Is Dhoni Stella for you? If you want freedom, excitement, adventure and a small amount of indulgence, then yes, it probably is. I did find the perfect adventure for us in the form of Dhoni Stella. We are avid divers and every dive there was something we'd never seen before. 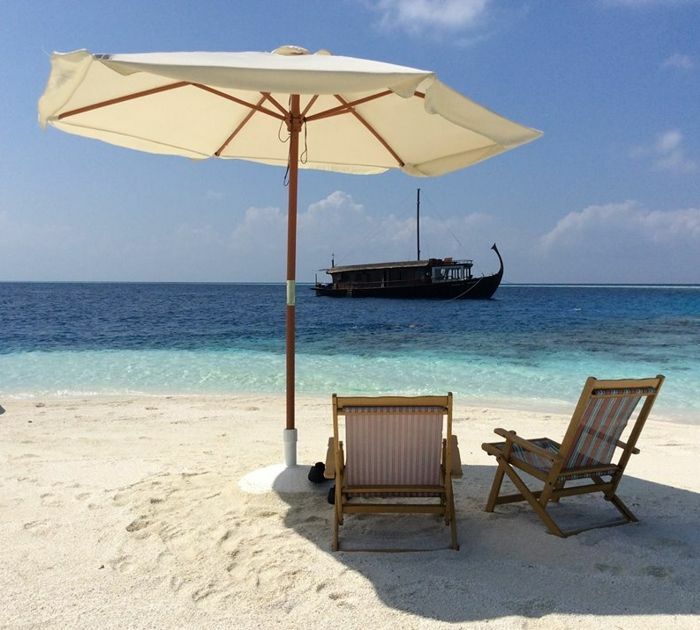 An email with your cruise consultant could be the difference between an ordinary holiday in the Maldives and an extraordinary one. The vessel, surf, food, and crew were all above expectation. We have travelled with our two children and the crew have been fabulous looking after them. Copyright © 2015 - Holserv Pvt Ltd - H Crest, Male, Republic of Maldives.